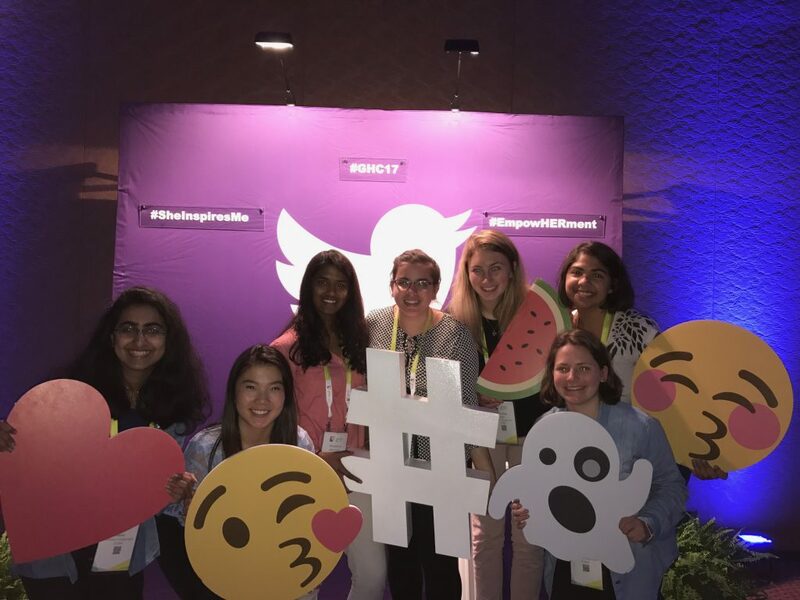 Each year, tens of thousands of women come together to attend the largest gathering of female technologists. 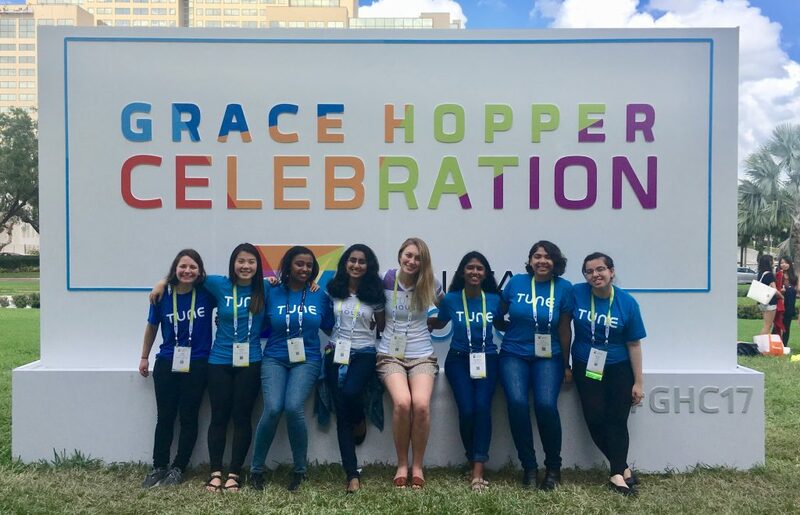 The Grace Hopper Celebration of Women in Computing is an opportunity to attend speaking sessions, keynotes, interview with tech companies, network, and more. 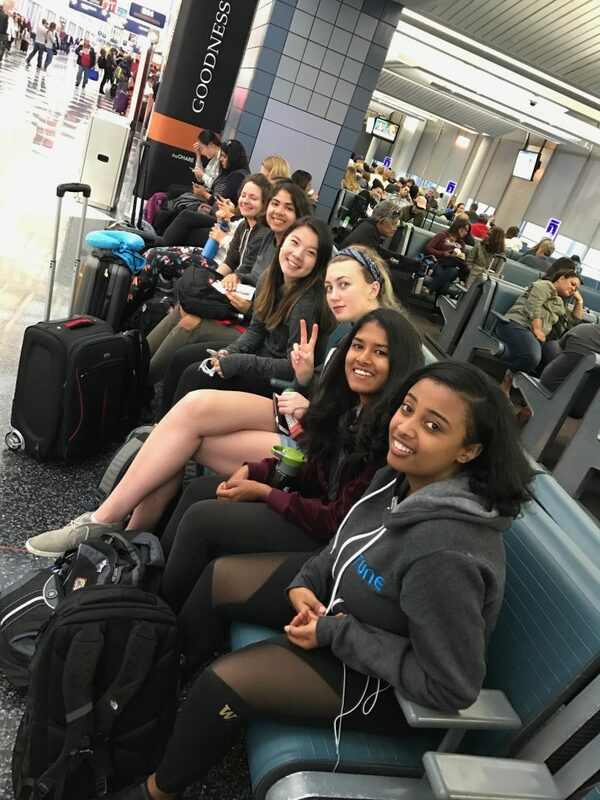 This year, we sent the 2017-2018 TUNE House scholars to experience GHC. 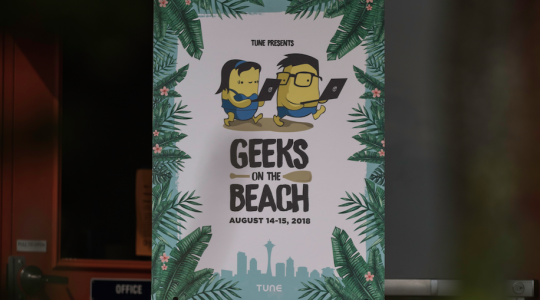 The TUNE House is a year-long scholarship that provides free housing, technical resources, groceries, access to mentors, and more, to eight undergraduate women studying computer science or other tech related degrees at the University of Washington. Exposure to other women in their field is a driver of the scholarship program, and the reason we worked to send this year’s scholars. Generous contributions from Melinda Gates and her team, Snapchat, Dreamhost and TUNE employees made this trip possible. Upon returning from the event, each TUNE House scholar reflected on her experience at GHC. Here are their thoughts, broken into three specific aspects. “My overall perspectives on women in tech has more or less remained the same, but what has changed is understanding the sheer number of female engineers that exist today and the eclectic set personalities of diverse women technologists. There is definitely something very powerful to transforming from within the classroom where women technologists are a minority to a space where women technologists are the majority. 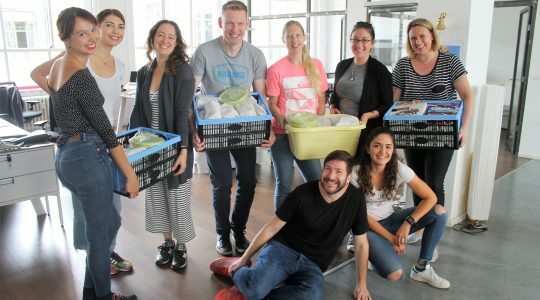 “When people asked me, “Where do you see yourself in ten years?” I often answered, “I’m going to be a software developer, and possibly move into management further along in my career.” I’ve repeated this goal to many friends, family members, and potential employers; however, my confidence in that response was never equally distributed. Thankfully, I could always see myself as a software developer, but I struggled to clearly picture my seat at a table of managers or executives at a technology company. Because only 6.4% of the Fortune 500 CEOs are female, it seemed as though that small set was reserved for the truly “special” female technologists, and I had adapted this unconfident, “Why me?” mindset. “The conference was full of interesting, passionate, and well-spoken women who were excited about the opportunities in and applications of technology. It was inspiring to hear about the stories and experiences of others; I saw my own story in some and was able to learn a lot from the rest. While the panels and technical interview questions were thought-provoking and educational, some of the most valuable moments happened on the bus or in a long line, when I learned from other awesome women in tech and about what it took to land where they were. “I ended up spending a lot of time at the career fair during the conference and the atmosphere of the career fair was quite stressful actually. Being mostly an introvert, talking to recruiters for hours each day left me feeling exhausted by the shuttle ride home. While the career fair was very intense, there was also one moment that reminded me of the general atmosphere at the conference. I was standing in line at the Spotify booth and the girl in front of me started chatting to me about how she was also feeling stressed by the overwhelming size of the career fair. We then bonded over the fact that we were both thinking of entering different fields before we found computer science — me with chemistry and her with biology. We provide our scholars with a safe place to engage with like-minded peers and promote their careers as females in tech. The scholars do the rest. At the University of Washington, 32% of computer science bachelor degrees are women — 14% higher than the national average. The number is trending upward but in 2017 women make up less than 20% of computer engineering jobs. Join us in supporting the equity of women in the tech space. Melinda Gates recently visited the TUNE House to have a conversation about this very topic. For sponsorship and speaking opportunities, or to be notified when applications open, email [email protected]. 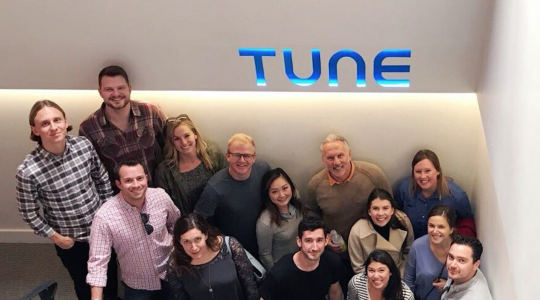 TUNE House applications will open in early 2018.